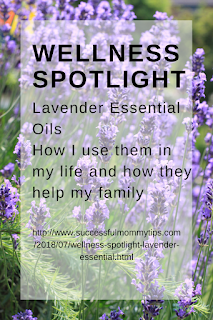 Lavender Essential Oil is finally back in my house, so as a way of celebrating, I will be telling you a little more about this wonderful oil and how I personally use it with my family. I add lavender to pretty much everything, from skincare, to my diffuser to help create a calming and relaxing environment, to my hair care products, and even in an essential oil blend to combat body odor. 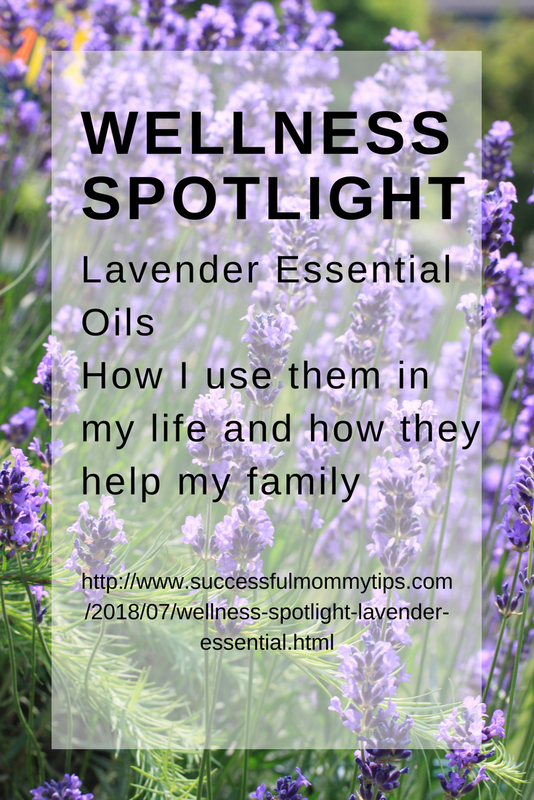 Here's a brief introduction for why I love lavender and what I use it for. 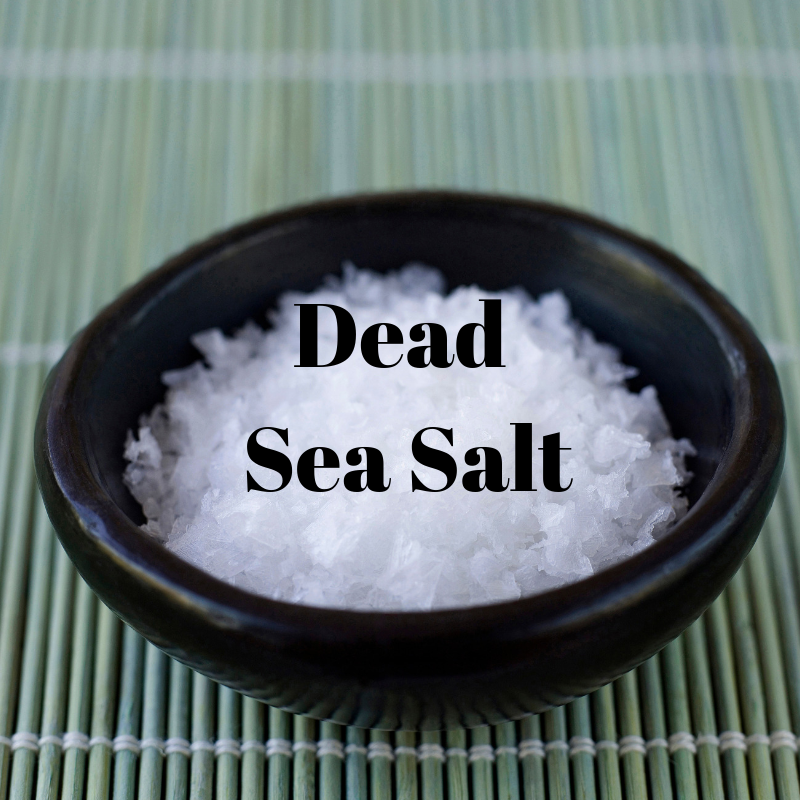 This is a main ingredient of pretty much every single skin care product I make. I prefer to make most if not all of what I use to wash ourselves and in the bath, since I can verify what's in it and not worry about toxins that shouldn't be introduced into the house. It's great for helping the scalp stay healthy, awesome for the skin, and worth its weight in gold (in my humble opinion). So, if you have crazy wild children like I do, you're scrambling for anything to get them to calm down a lot, especially at night. Try lavender in their bath water and as a refreshing soak! Bonus scalp care and skin care help, plus it helps the body relax and settle down. My kids go down immediately or pretty close to after they get out of the bath, so I'd have to say it works for us. It goes without saying that a calm and relaxed kiddo/or adult, falls asleep much faster. As this is the case, I add lavender with a mix of other oils to a diffuser at night, and let it go until it runs out of water. I use the Dewdrop diffuser, since I got a free lemon vitality oil with it as a reward, but there's plenty of other beautiful ones to choose from. To conclude, since I don't want to overwhelm with information right now, I believe that lavender essential oil is a great oil to have. I put it in literally everything, and it works fantastically for my family. Also, with Young Living, the oil is not very expensive, especially if you buy the 15 ml bottle. As always, please contact me either through a comment, on my facebook page, or however you'd like and I'll get you more information! Would love to hear more from you and to learn what types of oils you'd like to try or how to get started with your own premium starter kit!